The home video surveillance market has seen a huge growth in the last few years. Nowadays, we receive a lot of products or services while we are not at home, so the use of security cameras becomes more important than ever. They will protect packages delivered to your door as well as items inside your house. However, it’s not easy to pick a security camera system since there are a lot of options out there. They come with different features and prices, so when you are considering the options, you should know what feature you really need. We’ve made a list of the best home security camera systems to protect your home, let’s check them out. Netatmo has an outdoor security camera called Netatmo Presence and an indoor one called Netatmo Welcome. The Netatmo Presence can stream live to your smartphone at 1080p resolution and it is also a LED floodlight. It can switch on automatically when it detects movement from a person, car or animal. Therefore, it will keep you safe at night and make thieves think twice before entering your house. 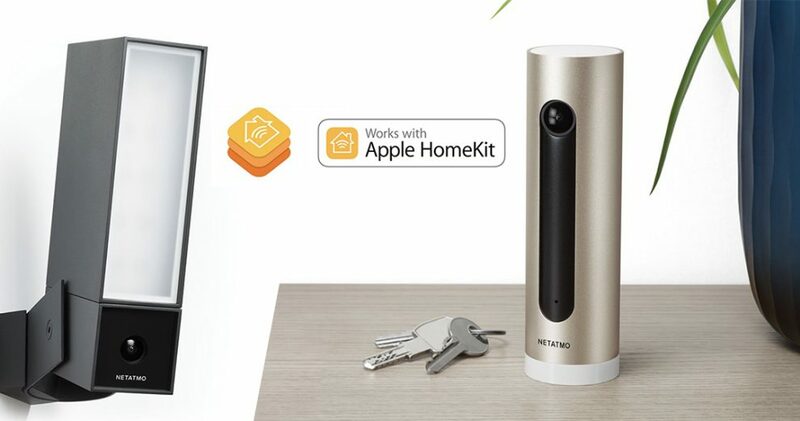 The Netatmo Welcome comes with a face recognition technology, it will send you alerts when an intruder is detected in your home; you will just need to set up in the app so that it learns the faces of your family members. Netgear releases a wide range of security cameras, including the Arlo Pro 2, Arlo Go, Arlo Q, or Arlo Baby. 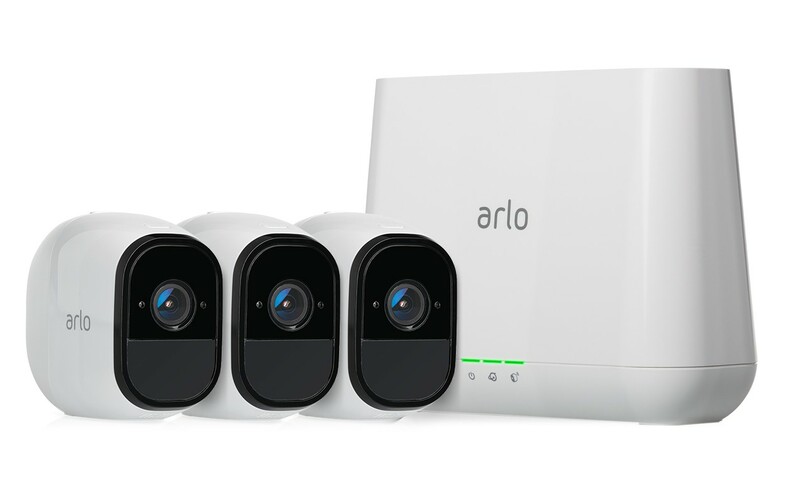 The Arlo Pro 2 is the highest-quality product; it features 1080p HD Quality, sound and advanced motion detection, a rechargeable battery, 2-way audio, night vision, free cloud storage, and smart security siren. You can view live anytime from all of the cameras, and it supports Amazon Alexa and Google Assistant. All of the cameras featured above could deliver high-quality footage. You can pick any of the CCTV systems for better home protection, just make sure to consider the price and features you will actually use.